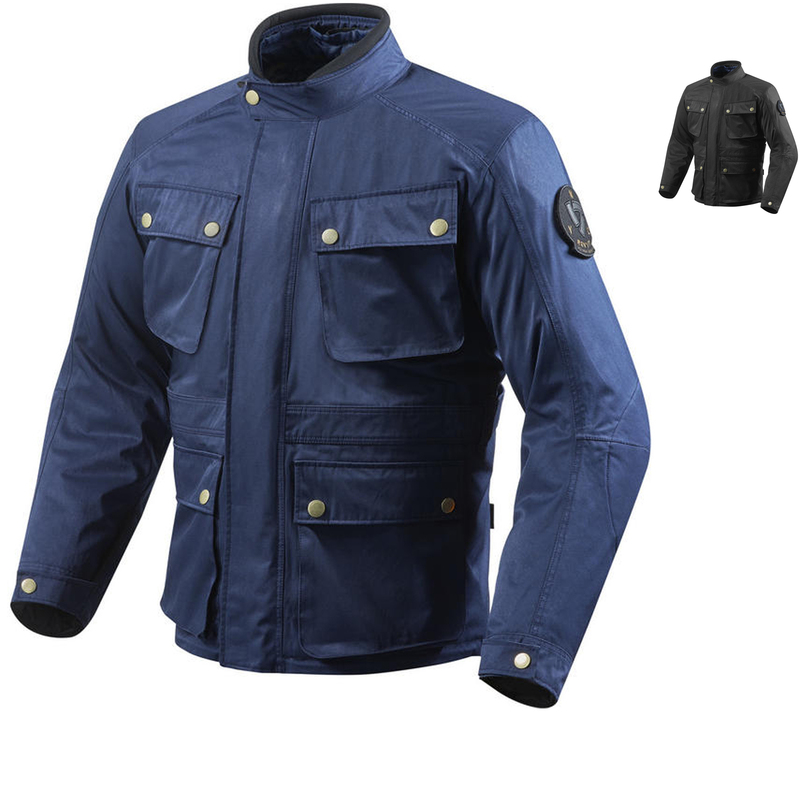 The Rev It Newton Motorcycle Jacket is part of the latest REV'IT! collection. 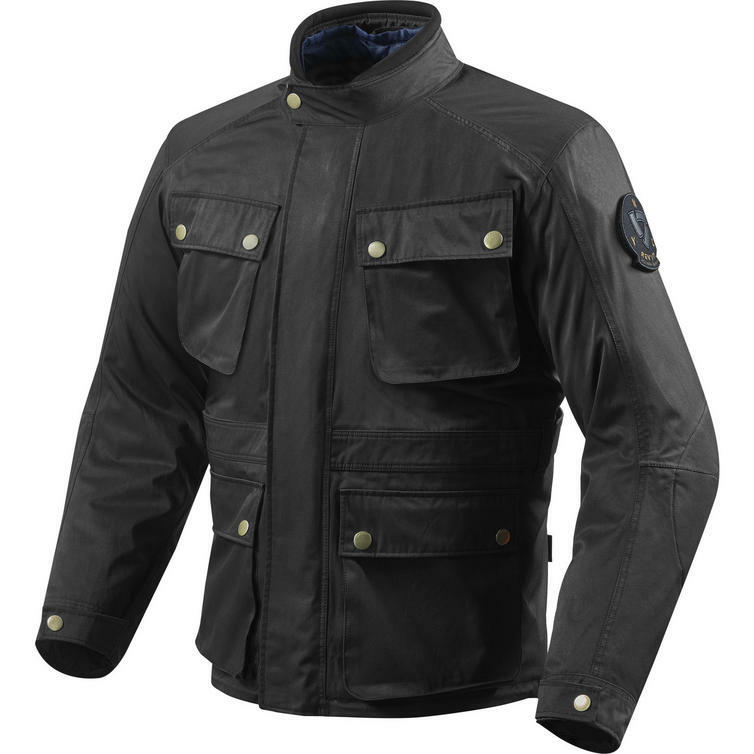 The Rev It Newton Motorcycle Jacket is a prime example of a motorcycle-ready jacket that sports a classical shooting jacket style. Carried out in stylish polycotton twill 2L material with several adjustment straps and front pockets, the REV'IT! Newton has a timeless look. 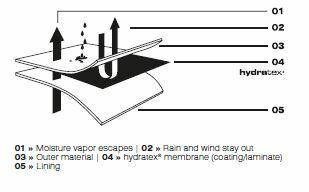 Incorporating a Hydratex membrane and a detachable liner, which include a dedicated interior phone pocket, and it's suitable for a wide variety of conditions. The rider can rest assured that they are protected by REV'IT! 's in-house developed SEESMART limb protectors and the optional SEESOFT back protector insert. 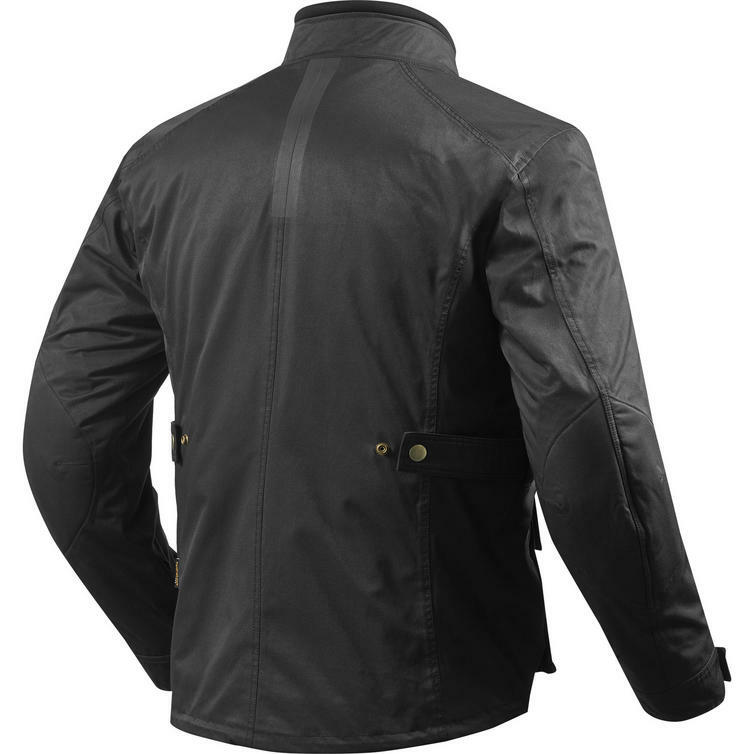 Laminated reflection is added to the back of the jacket to increase visibility when the sun goes down.